A little strategy and a lot of luck add up to a ton of fun. 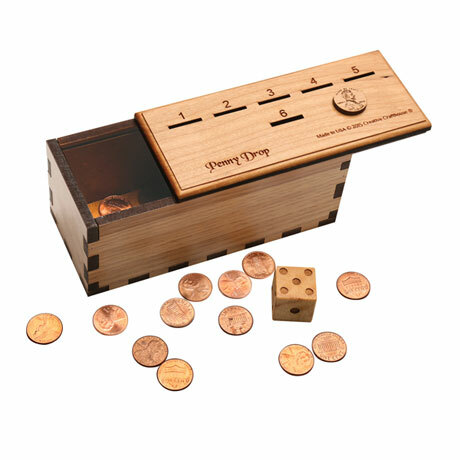 Each player starts with 12 pennies. The object: to get rid of them all. 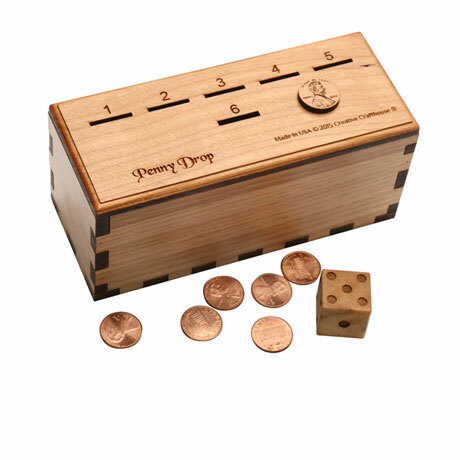 Roll the wood die and put a penny in that numbered slot on the board. 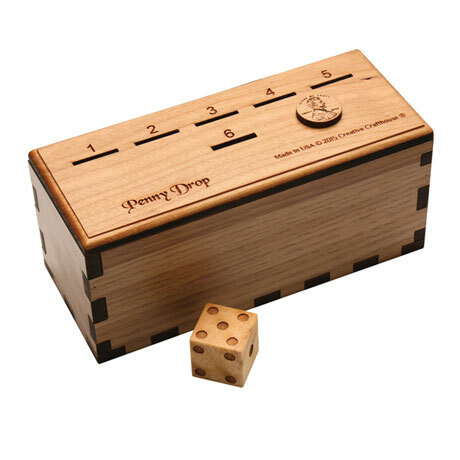 Roll again or pass the turn to the next player. If you roll a number and that slot is full, you have to take all the pennies on the board. Roll a 6 and your penny drops through. 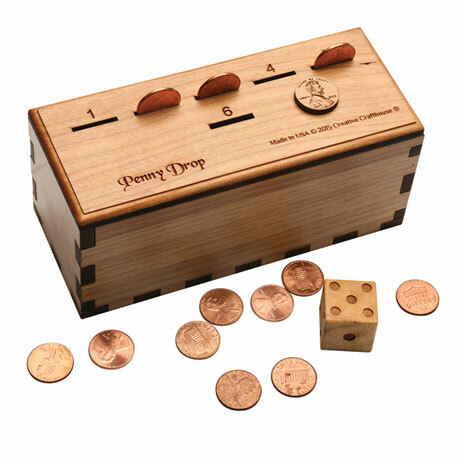 For 2-6 players, ages 5 and up (or whenever they stop putting pennies in their mouths). Box with sliding lid about 6" x 2½" x 2½". Made in USA. Comes with instructions. 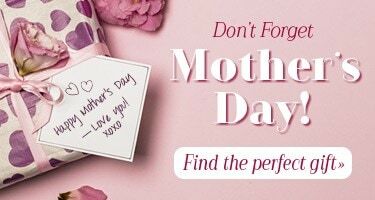 Pennies not included.